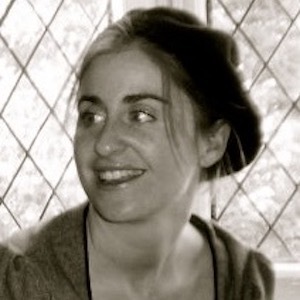 Dr Maria Parsons is a senior lecturer at the Institute of Art Design and Technology (IADT), Dun Laoghaire. Her research interests are in gender, the body, new materialisms, the posthuman and popular and digital cultures. She led a collaborative spatial visualisation project between IADT and University College Dublin entitled ‘Memory, Space and New Technologies’, which included a virtual reality installation I.S. Complex (2015). She also collaborated on an audio-visual installation for the Science Gallery in Trinity College Dublin, entitled Pefectly N and not an I as part of the Blood Exhibition (2014). She has also published in the fields of gothic and horror studies and queer studies.